Organized here are the policies, procedures and guidelines available to assist JABSOM students,researchers, faculty and administrators in doing the business of the University of Hawaiʻi (UH) John A. Burns School of Medicine (JABSOM) in ways that are effective, consistent and compliant with university policies. These resources also apply to members of the general public pursuing business with JABSOM. Click on the links below to jump to sections. 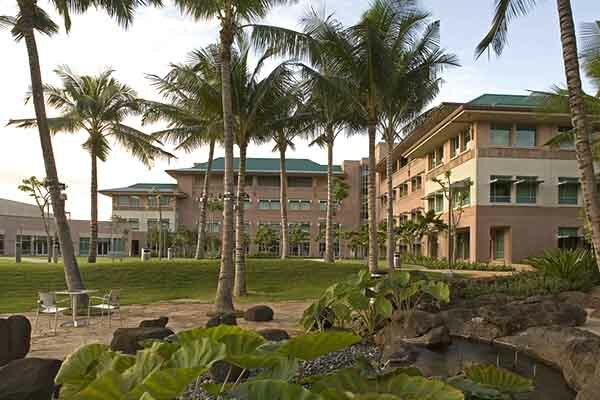 The University Health Partners of Hawaiʻi (formerly UCERA) is the faculty practice organization created to support the clinical, academic, and research activities of the faculty of JABSOM. It is a separate non-profit corporation that exists to support JABSOM. Its Board of Directors consists of the Dean of the School of Medicine, the Vice Dean, the Department Chairpersons of JABSOM clinical departments, at-large faculty members, and community representatives, including hospital representatives.